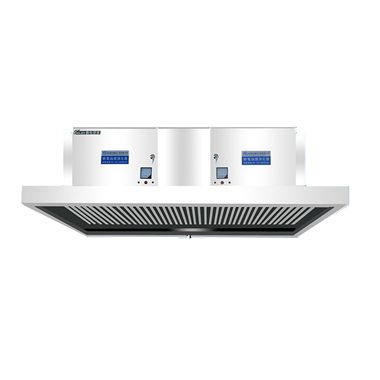 At present, the most popular fume purifier on the market is the electrostatic fume purifier. And there are two types: plate type and honeycomb type. The principle is the same, the only difference is that the structure . So which one performance is better and more cost effective? Which one should be select? In general, the plate type is more cost-effective, safer, and less difficult to clean and maintain. For the purification efficiency, the plate type purification efficiency is not as good as that of the honeycomb type, which is also because the electric field has a smaller surface area than the honeycomb type. The purification rate of the honeycomb type fume purifier on the market can reach 98%, and the plate line type can generally achieve a purification rate of 95%. 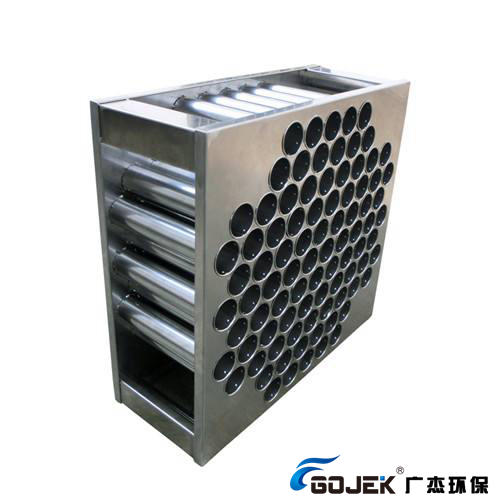 In order to improve the purification efficiency of the equipment and protect the equipment, Gojek combines the HEPA filter device with fireproof function to form a 3-layer filtration, adsorption and purification structure, which can effectively block large particles of impurities from entering the electric field, and the fume removal rate can be reach 98.4%. It also have fire protection effect. 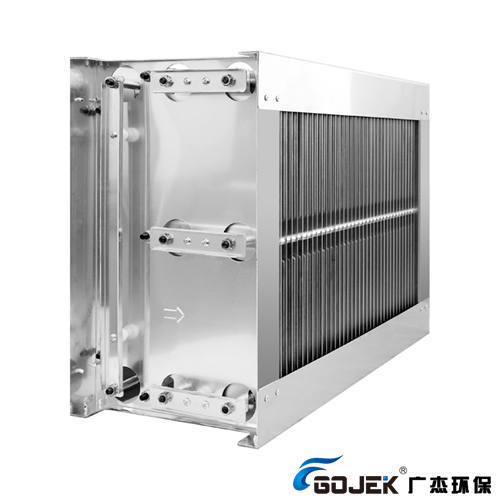 In order to improve the purification efficiency and protection equipment of the equipment, GOJEK combines with the fire-resistant HEPA filter device to form a three-layer structure of filtration, adsorption and purification, which can effectively prevent large particles of impurities from entering the electric field. The purification rate can be increased to 98.4%, and it can also play a fire-resistant role. At present, the plate-type fume purifier on the market occupies 70% market share, which means that users prefer plate type fume purifier with higher performance, much safer, more convenient installation and maintenance.